This page is about the German twin-engine fighter Do 217 J-2. For other uses, see Do 217 (Family). 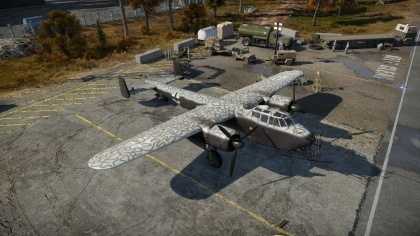 The Do 217 J-2 is a rank I German twin-engine fighter with a battle rating of 3.0 (AB/SB) and 2.7 (RB). 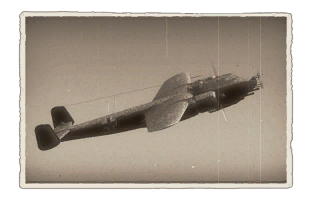 This aircraft was introduced into the game in Update 1.29. The Do 217 J-2 is equipped with a FuG 202 search radar, located in the nose of the aircraft; a control box which is part of the radar damage model is located behind the pilot. Heavy nose-mounted armament with great accuracy and 1 second burst mass. This page was last edited on 14 April 2019, at 17:41.